Did You Know About This Secret Code Hidden In All Disney Movies? Despite being some of the most terrifying critters on the entire planet, spiders are actually highly useful to the entire ecosystem and for humans who value them on a regular basis. 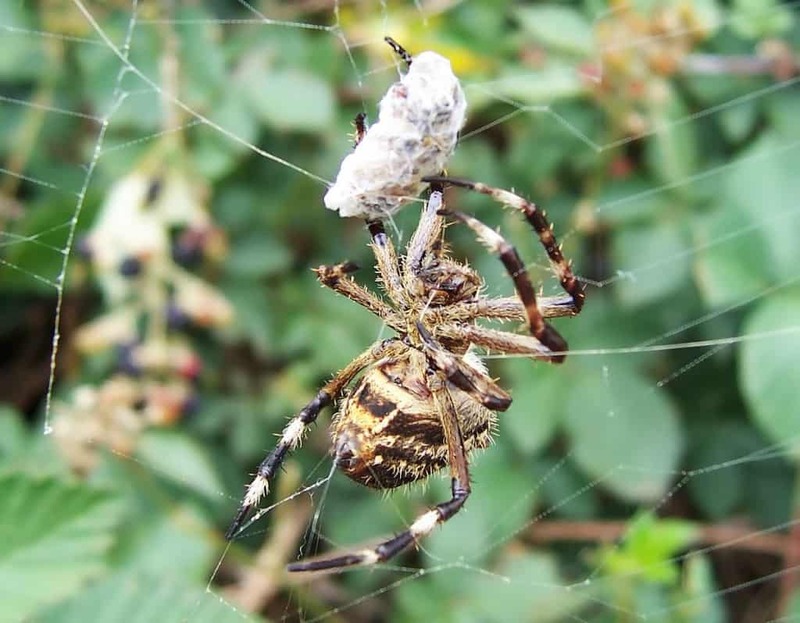 Believe it or not, some people feast on spiders on a daily basis, and some rid gardens of harmful bugs that could destroy entire crops of food and other nutritious plants that grow in the wild. There are currently around 110 families and 40,000 species of spiders in the world, which makes them a tad bit scarier. Here are 10 interesting points about eight-legged freaks. 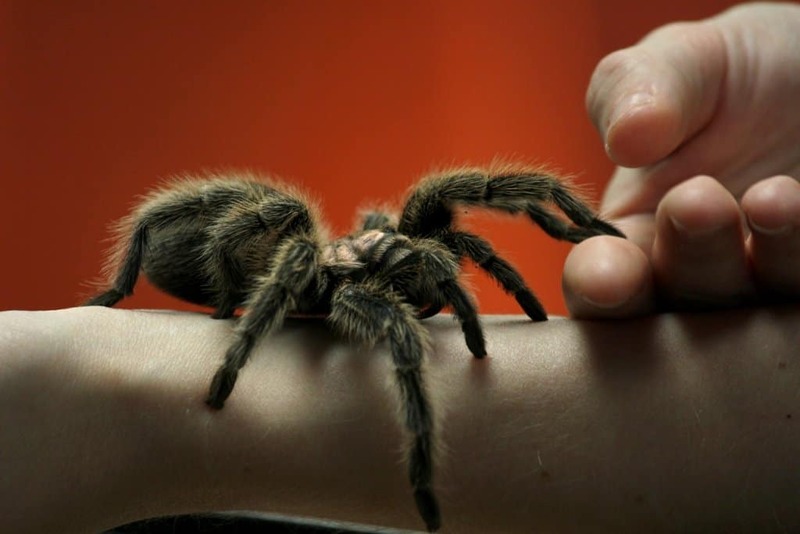 Tarantulas have become something of a delicacy in numerous parts of the world. They are eaten by tribes in Venezuela and as street snacks across Cambodia. The hairs can be an irritant, so they are removed before the critter is fried up. Spiders are not always green in color, but in terms of the environment, spiders are some of the greenest, most eco-friendly insects in the entire world. They remove crop-destroying insects with no effect on the crops themselves. Spiders are renowned chemists. They are capable of synthesizing, and producing their silk, which is known as protein fiber, that can be stronger than steel in most cases. 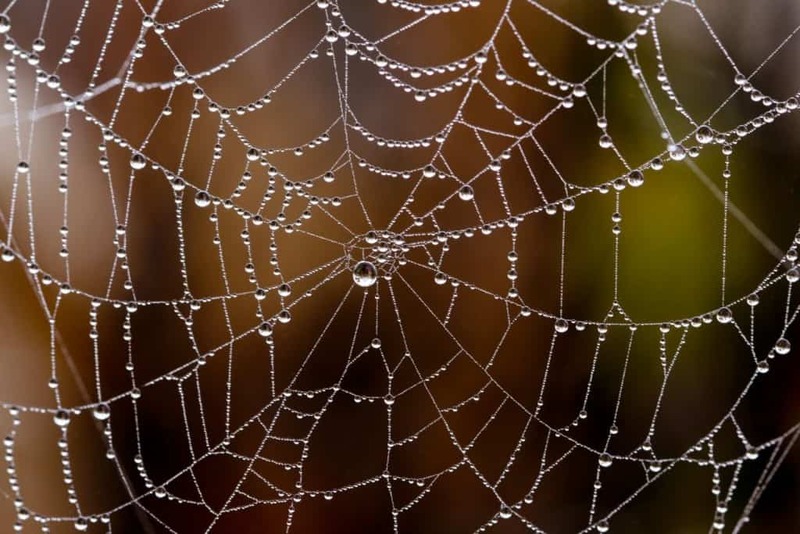 Spider silk is light weight, and a single fiber can hold a weight of around 16 ounces. 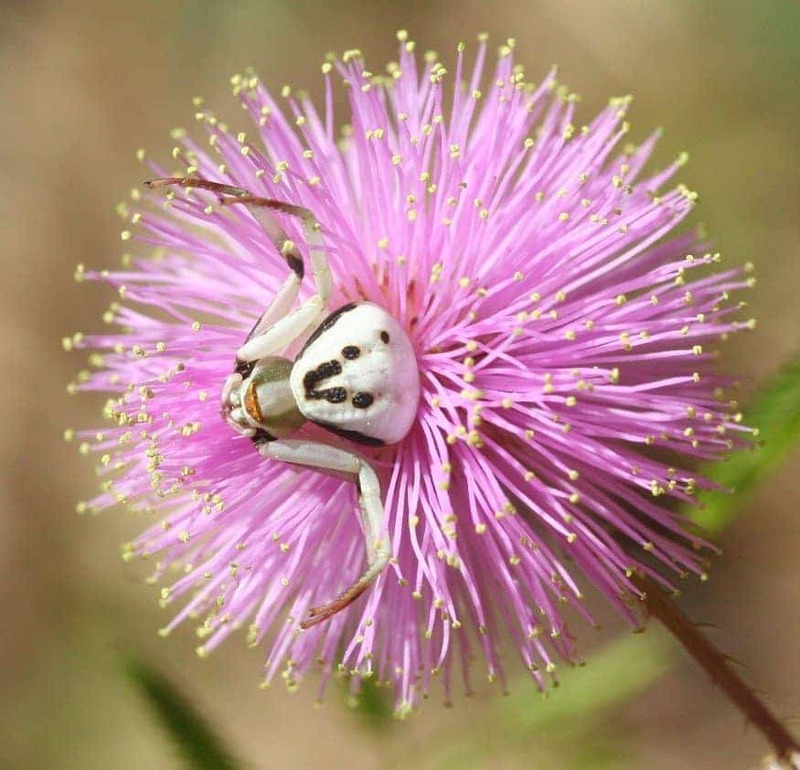 Spiders mostly feast on insects, which is wonderful for those who have a home with a flower garden in their yard. 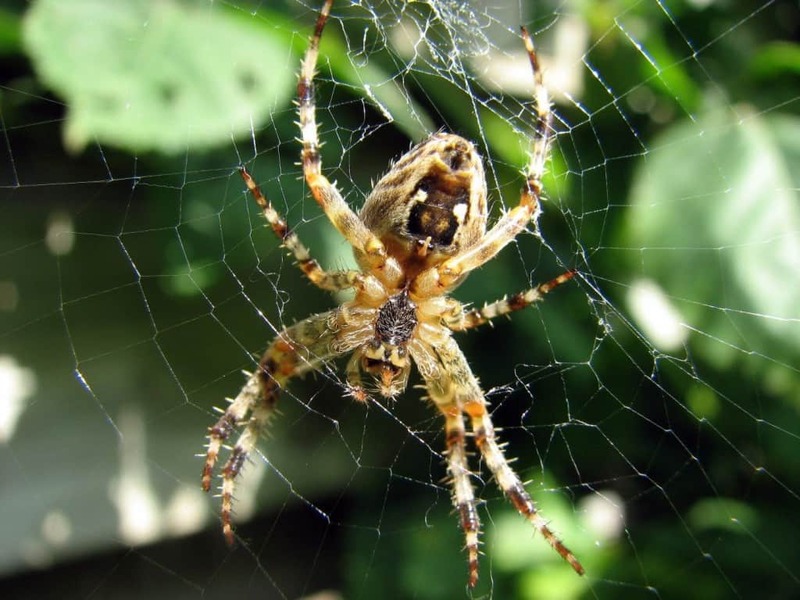 Spiders tend to eat far more insects than birds do, so you can bet a couple spiders in the grass will keep your plants alive. 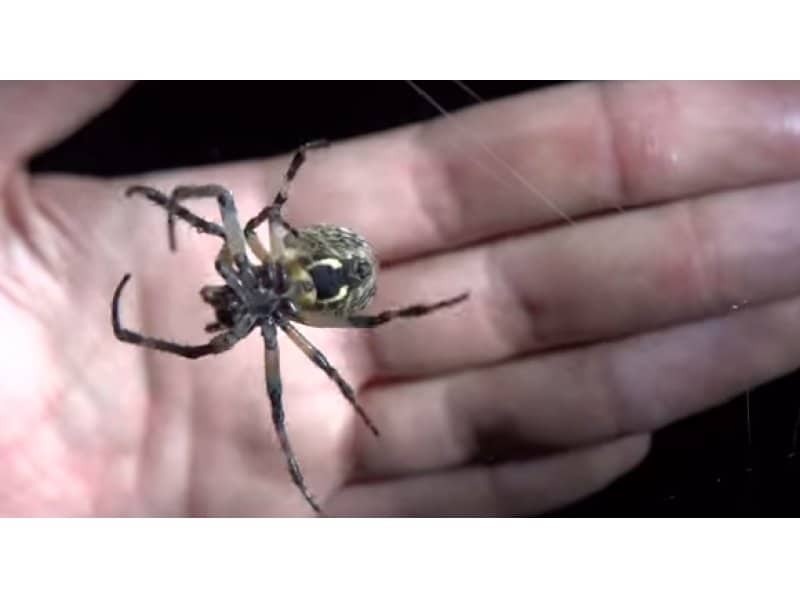 Spiders, believe it or not, are actually incredibly skittish and terrified of most people. They don’t enjoy bothering people, and if one is crawling on you, then it probably wants to get off as soon as possible. 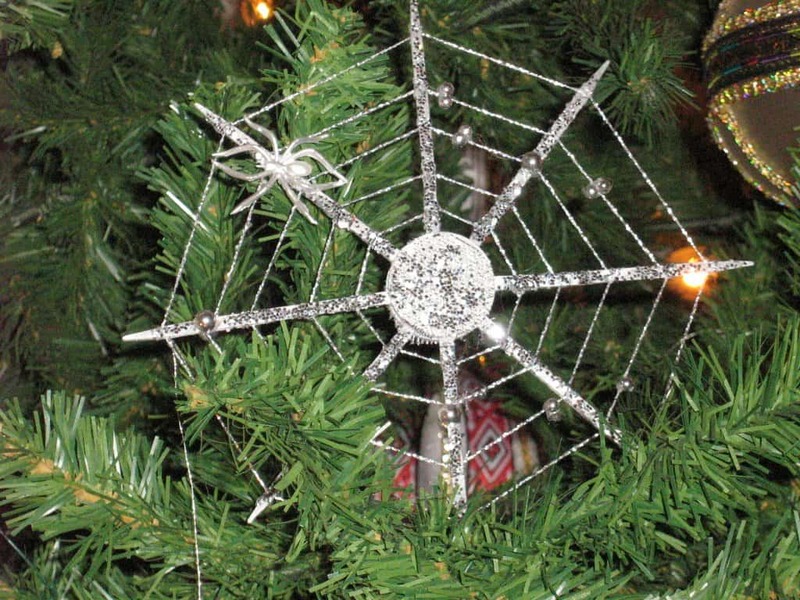 Spiders have become natural good luck charms due to being able to weave and spin their silk. Spiders are said to bring luck when it comes to finance, and research indicates those who have a spider amulet will hold a lot of wealth. Of the 40,000 species of spiders, only a single one has been discovered to be a non-predator. The rest, however, are venomous hunters. Only about 50 in the entire world are dangerous to human beings, thankfully. 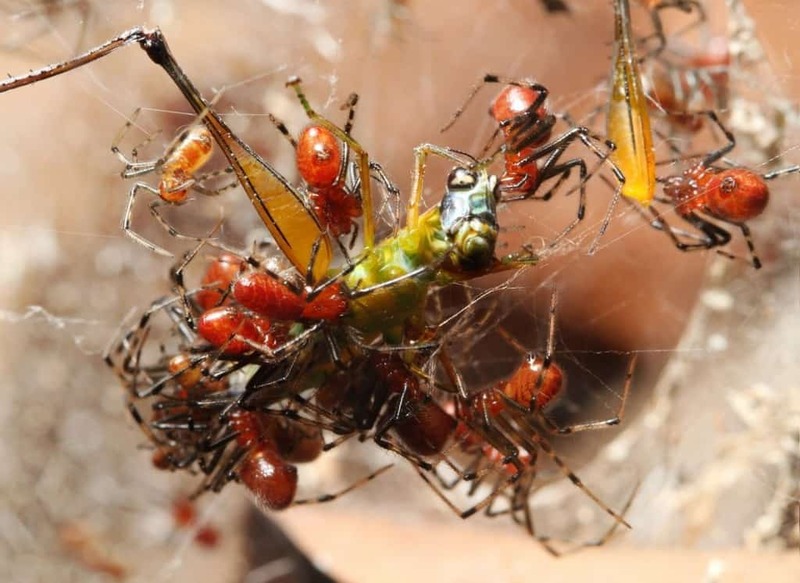 While most spiders tend to be solo hunters, a few species have been known to be highly social and will form a colony together. 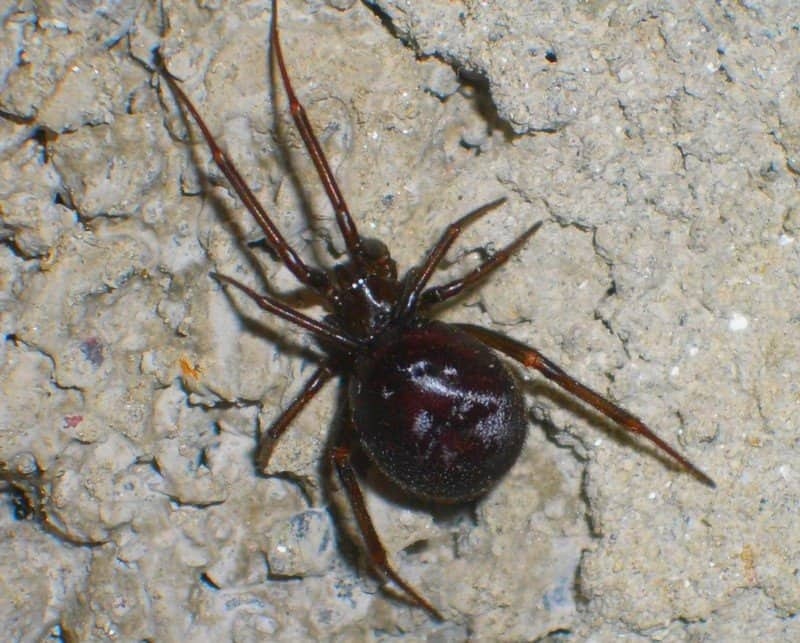 These colonies tend to range from 500 to 1,000 individual spiders at any given time. The biggest has had over 20,000, though. As previously mentioned, spiders are incredibly cowardly around people. Despite that simple fact, spiders love people because of the environments we build. Spiders live quite well in the world we have built, and find comfort in our homes. Spiders are known for being the single largest fear in the entire world. Arachnophobia has spread to almost every single person in some capacity, though some people can manage far better. Anxiety, panic attacks, and phobic avoidance are common.